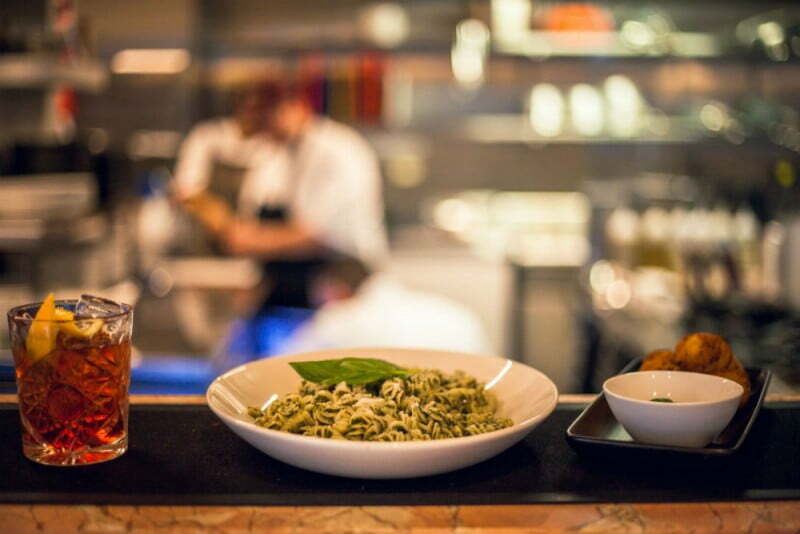 Tucked away on Little Collins Street lies Pentolina, the new fresh pasta bar from husband and wife team Julia and Head Chef Matt Picone. Dishing up all your Italian favourites from classic pasta cooked to al dente perfection, to charcuterie and tiramisu, this family trattoria is steeped in history. 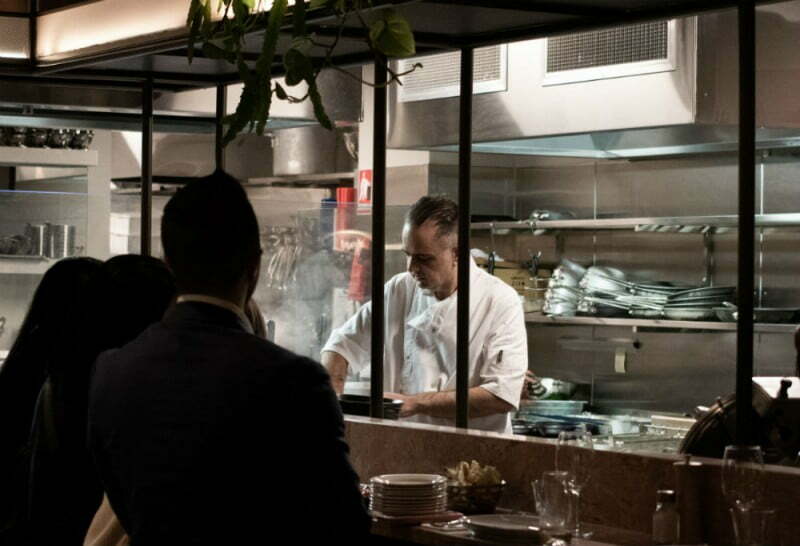 Matt’s father, Peter Picone, migrated to Australia from Puglia in 1960, and instilled in Matt a love for traditional Italian during his time spent growing up and working in the Sydney restaurant industry. 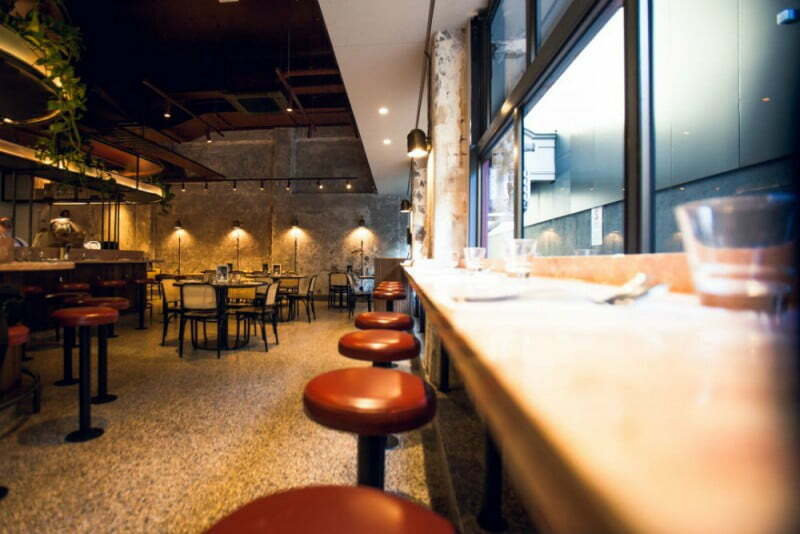 A move to Melbourne and some 21 years at Pellegrini’s has lead Matt to open Pentolina. Translating literally to ‘little saucepan’, Pentolina is everything you’d look for in a restaurant: your destination for a spontaneous bite, occasions, or just wine and nibbles. Whichever the scenario, Pentolina keeps things fresh and simple, welcoming guests like they have been doing so for years. Melbourne design firm Biasol executed the interior, using burgundy, brass, terrazzo, timber and pink marble in a nod to old school Italian décor, but with a contemporary edge to fit into Melbourne’s make or break dining scene. Upon entering, we’re seated at the bar where we can observe the chefs at work. A bit of bread and butter here, and a mention of a garlic intolerance there, and Picone reassured us that he would simply cook everything without garlic, without a moment’s hesitation. Pentolina is easy breezy when it comes to vegan, vegetarian and other allergies. In fact, all the pasta is vegan and made fresh daily, with gluten free pasta an option for just $2 extra. 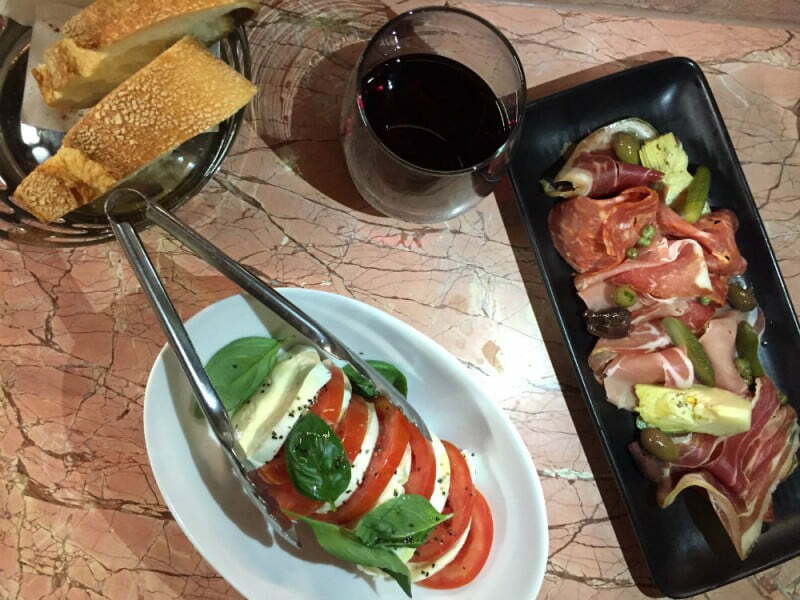 Opting for the chef’s ‘Feed Me’ menu, we begin with charcuterie and a caprese salad. The mozzarella was delicious and creamy, and the cured meats with olives a classic combo. Fried anchovies arrived next, although a little too fishy for me, alongside croquettes of saffron rice and grana padano, which were packed with fragrant flavours. 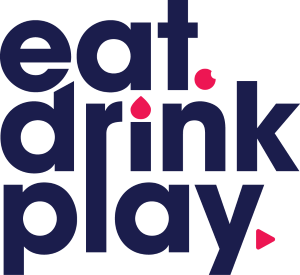 The drinks menu showed all the usual suspects, with Italian favourites such as a negroni, Aperol spritz and campari, plus a great selection of wines both local and Italian. The hero of the night was the three steaming bowls of perfect al dente pasta placed on our table: casarecce bolognese, spaghetti marinara and rigatoni cacio e pepe. 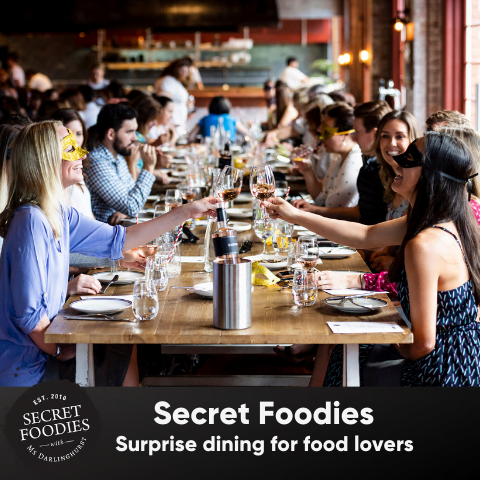 The bolognese and marina were luscious, however the standout was the unpretentious cheesy rigatoni cacio e pepe that was simply cooked to perfection. 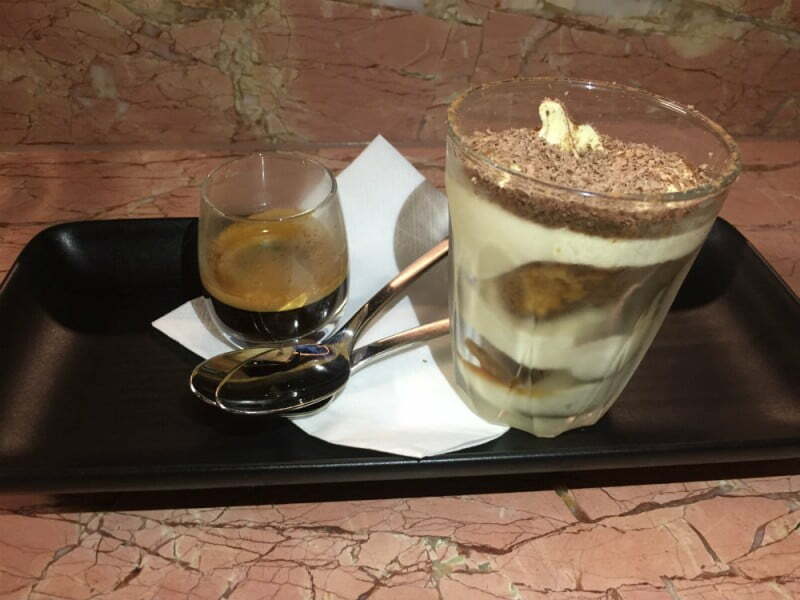 Traditional tiramisu and cannoli capped off the evening along with the inviting family environment of Pentolina which would make it easy to stay here all night.